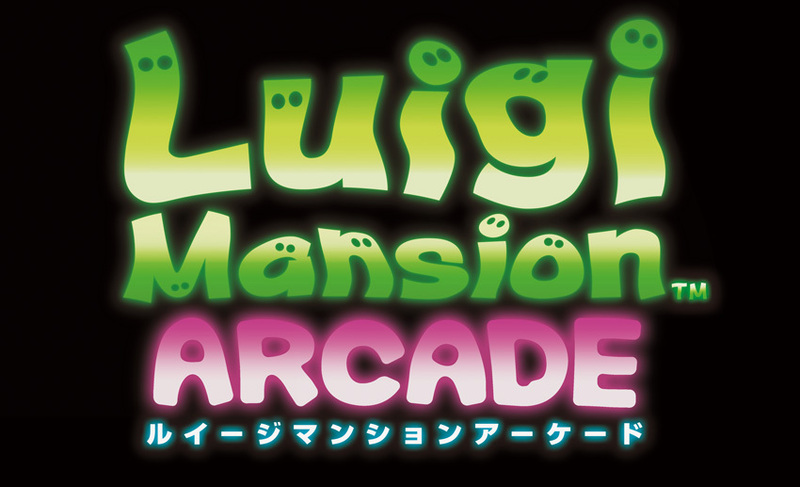 Remember that Luigi's Mansion Arcade that was spotted in Japan a couple of months ago? Well, as mentionned in the other thread, it's getting another location test this week-end... but that's not all. It's also going to be showcased during the JAEPO (Japan Amusement Expo) on February 14. Even though the actual game is developped by Capcom, it'll be on SEGA's booth for some reason... just like the location test, taking place in some SEGA store/facility in Ikebukuro. Anyway, SEGA got some little details on the game, as well as the first in-game screenshots. 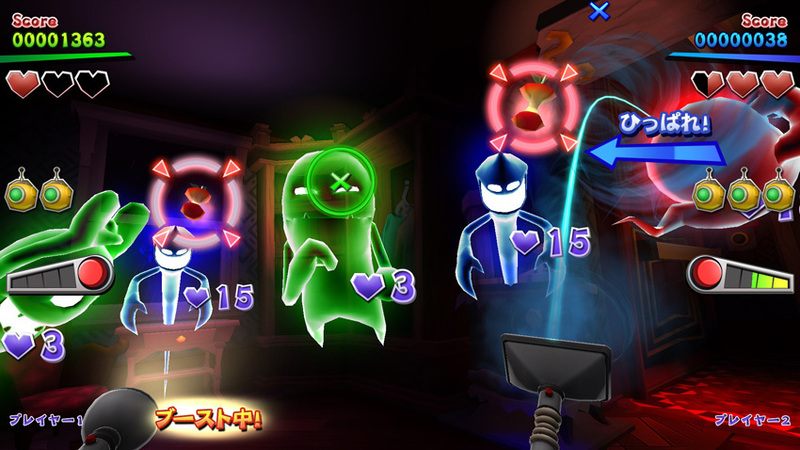 Details: as mentionned in the previous thread, controler is shaped like a vacuum clearn, that youshake to catch ghosts. 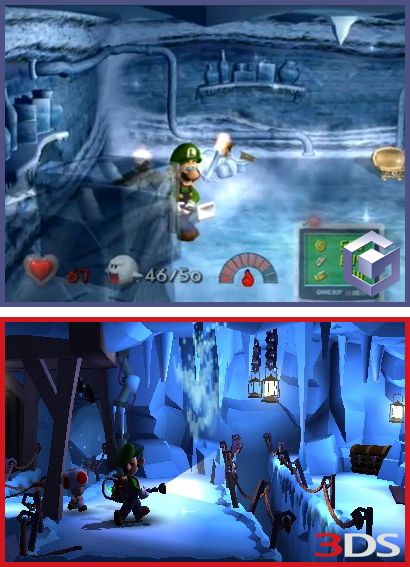 Just like the original games, you can also try to get coins and such, hidden in the levels (in order to increase your score, I presume?). About the cabinet, it has a 55 inches screen as well as 4 speakers for surround sound. Looks like there's also some special light effects going on when playing. Yeah, it was already mentionned in the previous thread. Gonna add the details to the OP, while I'm at it! 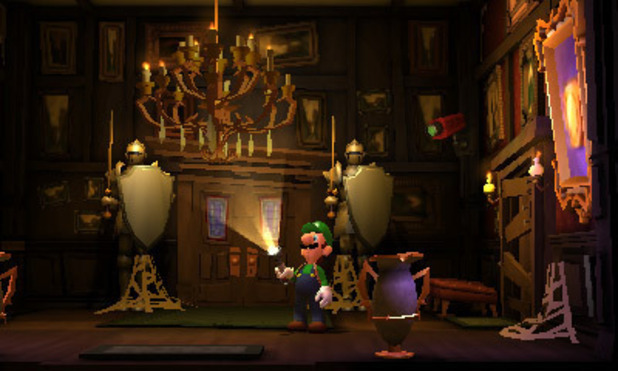 So... that's how Luigi's Mansion 2 would've looked like in higher res. 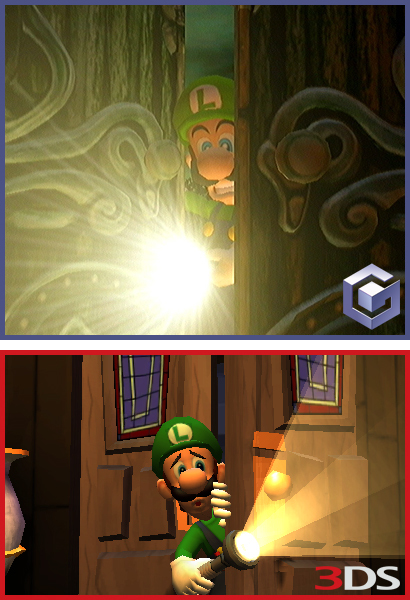 Those hi-res 3DS models look really nice. 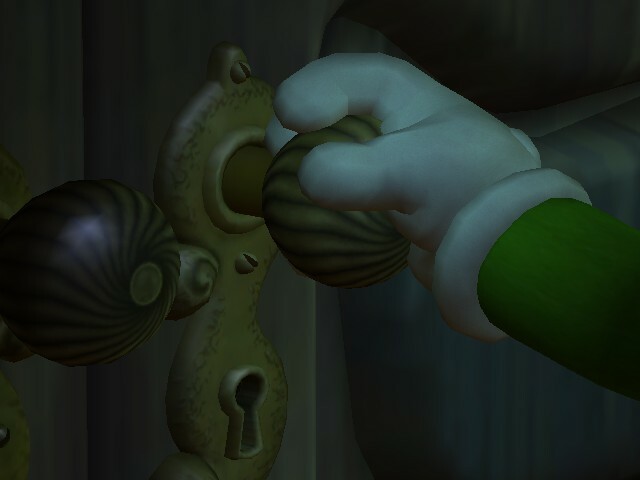 The game probably loses a lot of that Luigi charm being in first person, but it's understandable being an arcade game. I'd love to get a chance to play it. Love me some LM! Or the Wiimote, but the GamePad is perfect in Off-TV mode. Get that on Wii U in 1080p and 60fps Nintendo! The 3DS assets should allow that. And this is when I lament the death of arcades in the U.S. Looks pretty cool and I'd love to try it. Wii Remote only no less, as it only uses 2 buttons. It's really confortable to play games with just one hand. Release this on Wii U with an online leader board for a cheap price. 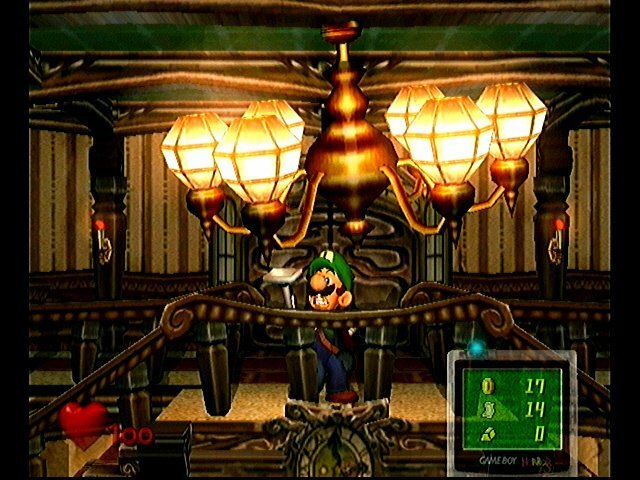 Also funny how the world turns around: A game from a Nintendo IP, developed by Capcom and presented at the Sega boot. As hyped as I am to play this, it'll probably be like 400¥ and only fun for like a round or two just for the experience. 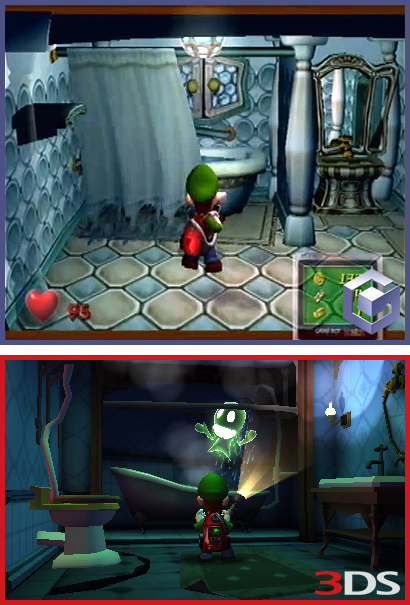 Well, this gives us an idea of how HD 3DS games would look, because those are exactly the same models as the 3DS version. Light Gun game? If it's hard enough I'm down for it. Yep. I'm actually wondering if Next Level might be directly involved with this? what a strange move to make this.. Since Nintendo isn't invoved (other than licencing), it's extremely unlikely NLG is involved (other than maybe sending the original data). 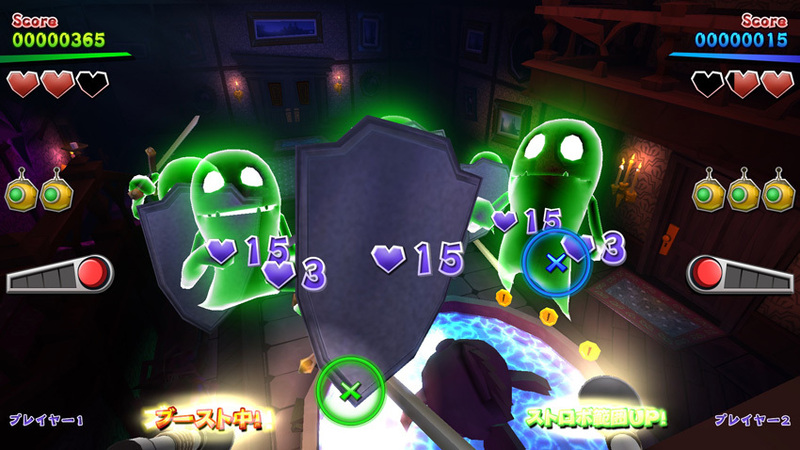 This could be a good eShop game for Halloween. 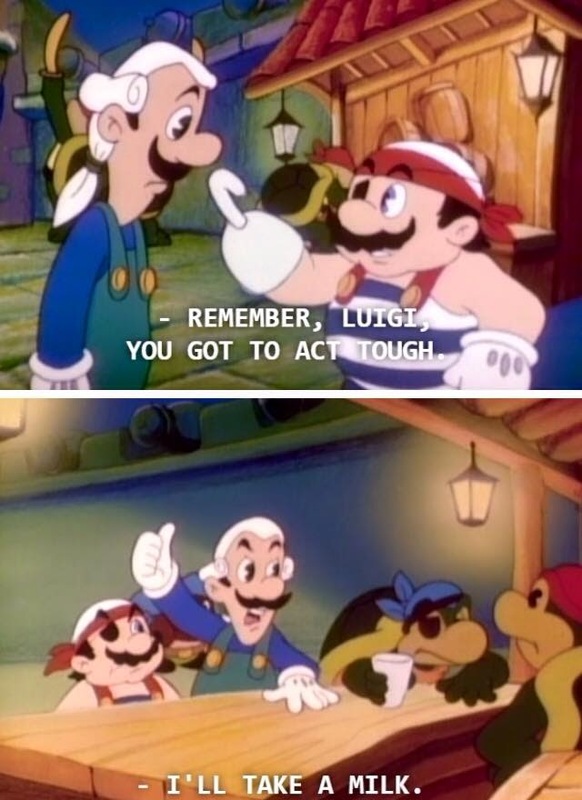 Luigi is such a wuss. Sega is promoting a Capcom game made from a Nintendo licence? Sega owns arcades in Japan. Makes sense. 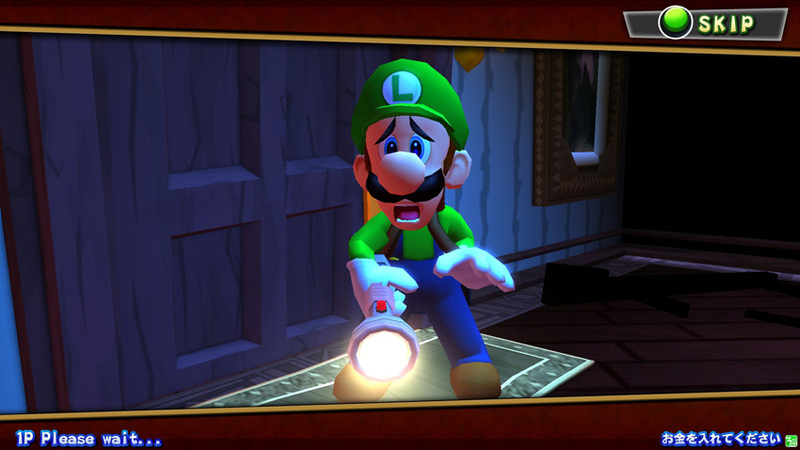 1st person Luigi's Mansion using Wiimote as the vacuum and Wii U Tablet as that video chat thing in the game. I kinda miss the more detailed look of the original. It really was a graphical showcase for its time. The stronger colors and reduced details ruin it in my opinion. It's almost as if one of them is a handheld game. You clearly do not know what a wuss is. I'm assuming this an on-rails shooter then? That's fair, but then why go with the same aesthetic for an arcade game? 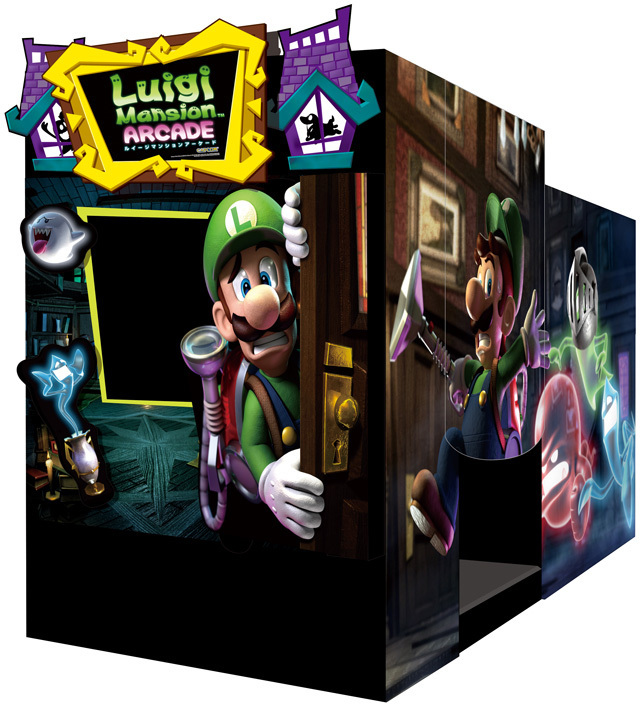 The Arcade game is using the assets from LM2. They didn't make it from scratch. Because it saves you tonnes of money on creating new assets? This is a very cheap project, by the looks of things. Right, this is not Mario Kart Arcade. It's a quick and dirty rejig of the 3DS game. You go inside the curtain. 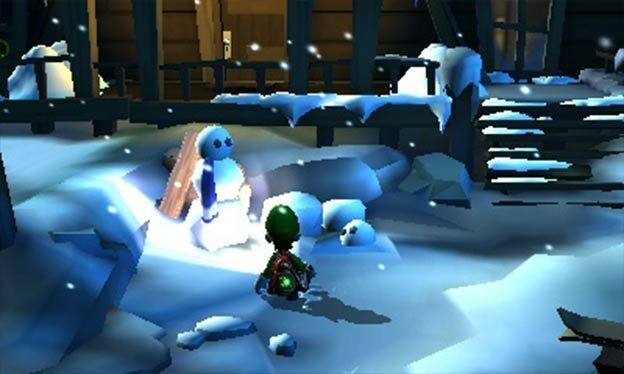 I still can't believe they haven't made a full blown sequel on their Wii U. 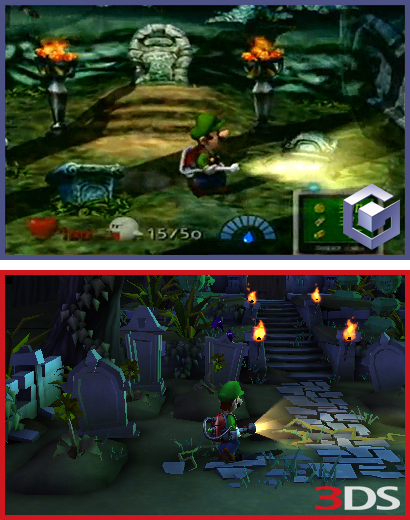 It hurts since the Gamecube game was an absolute blast to play on the big screen. Nintendo Direct Wii U arcade edition coming! with this & pokken! Neat. It's a unique light gun game. I will never get a chance to play it. You can see the disappointment on Mario's face. I miss going to the arcade.